Nightly Rates: $135.00 + tax for first 2 people, $25.00 each additional person per night. 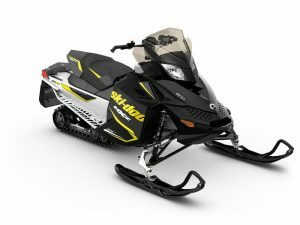 Guests staying at Aunt Alice’s receive special rental rates on four brand new Ski-Doo MXZ 600 snowmobiles. STAY & PLAY IN THE SNOW! Guests staying at Aunt Alice’s receive discounted package rates on brand new Ski-Doo 600 MXZ snowmobile rentals! $200 per sled per day! 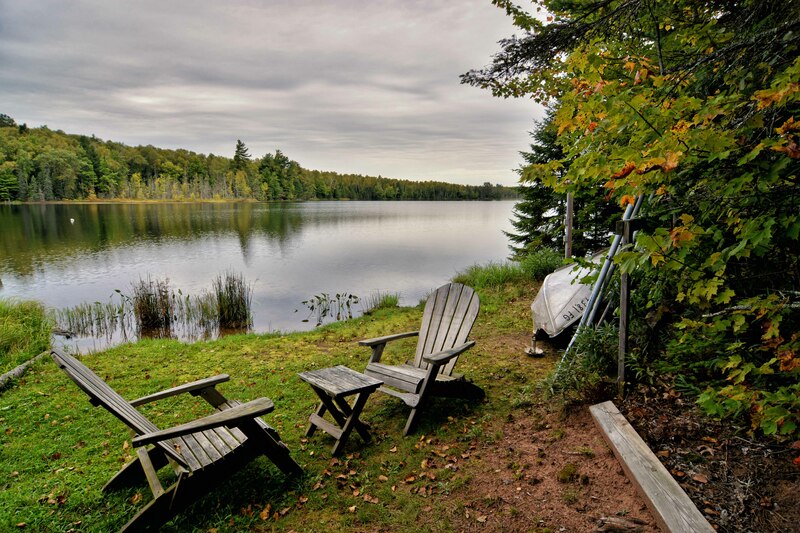 Aunt Alice’s is a beautifully renovated 2 bedroom vacation home rental located on picturesque Buffalo Lake in the southeastern corner of Bayfield County near Clam Lake, Wisconsin. 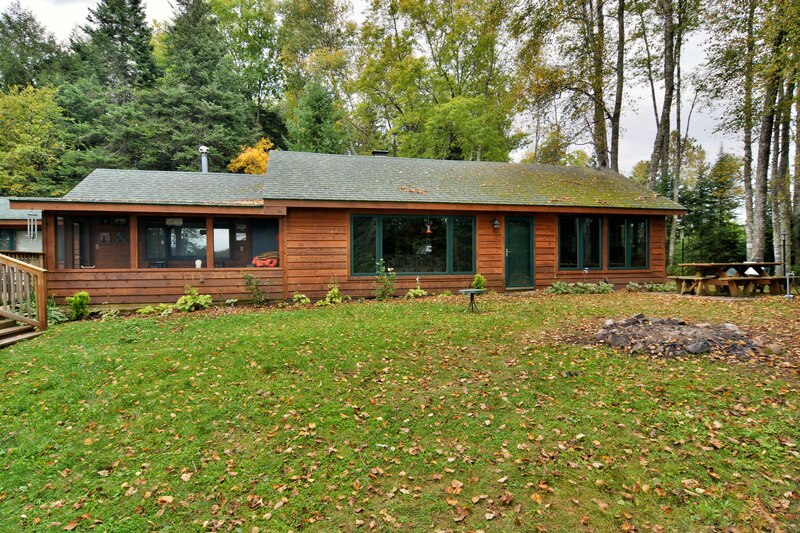 Following a classy recent remodel, this lake home features rustic wood floors throughout, a spacious great room, wood burning fireplace, large deck and ceiling fans. 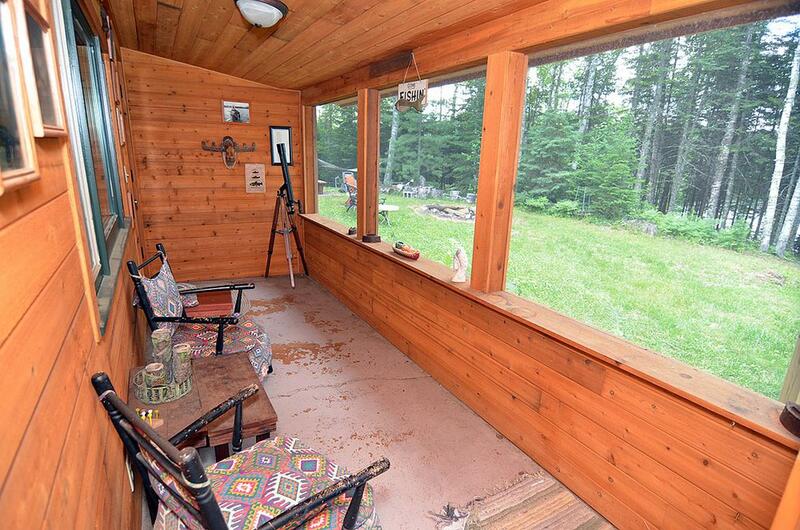 The comfortably furnished living room has a large picture window providing a Northwoods view of the lake through the trees. 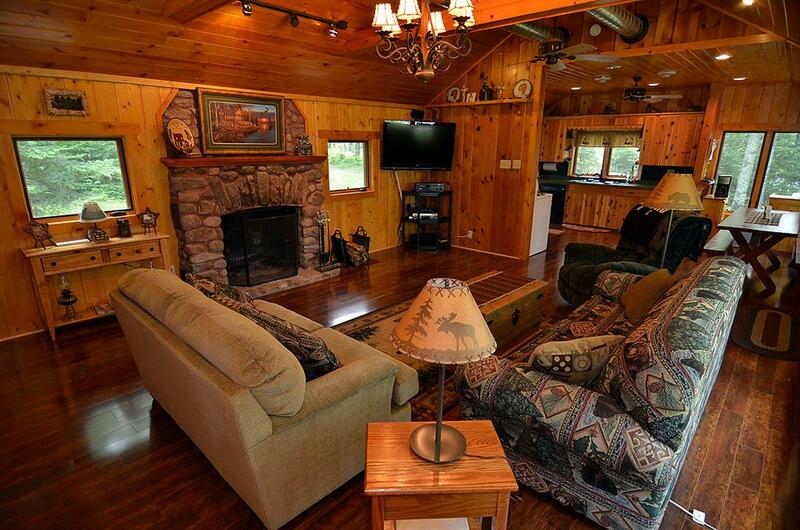 Relax in front of the stone fireplace on one of the sofas or enjoy a movie on the large screen TV with VCR/DVD player and surround sound stereo speakers. 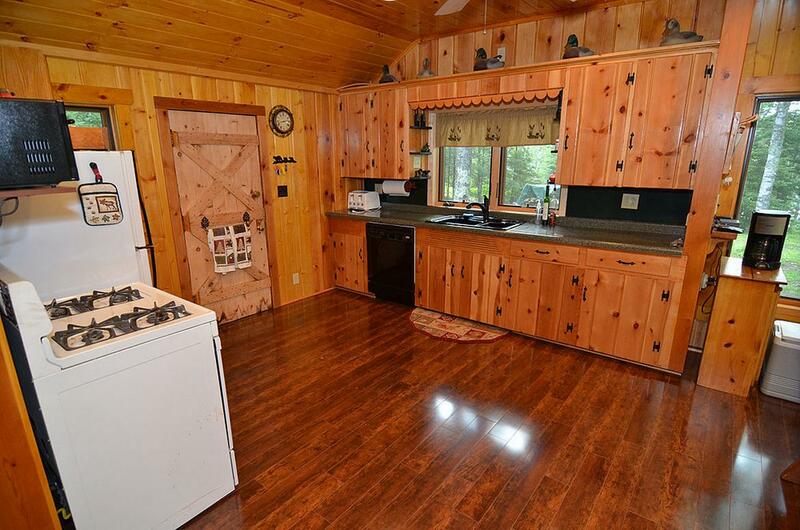 The list of amenities also includes washer/dryer, satellite TV and Wi-Fi Internet. 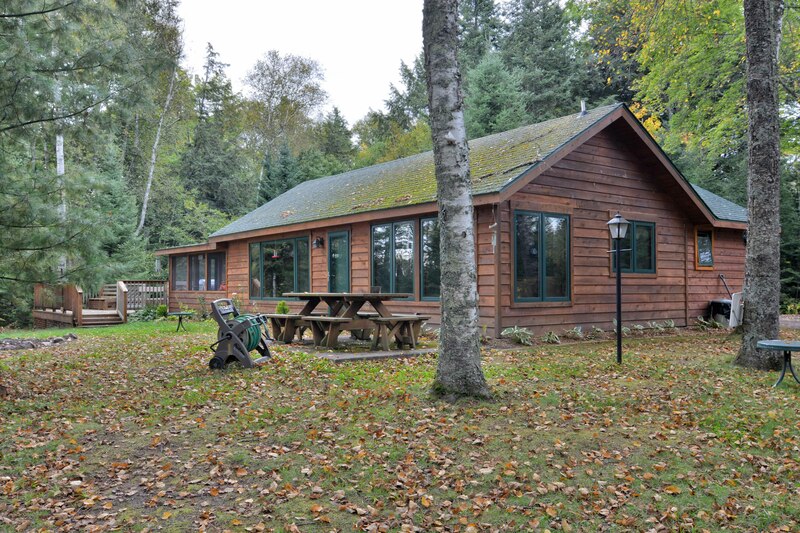 Special Aunt Alice’s Lodging & Snowmobile Rental Package Available! The open kitchen includes a gas stove and oven, full size refrigerator, microwave, toaster, coffeemaker, dishwasher, new cabinets and countertops. 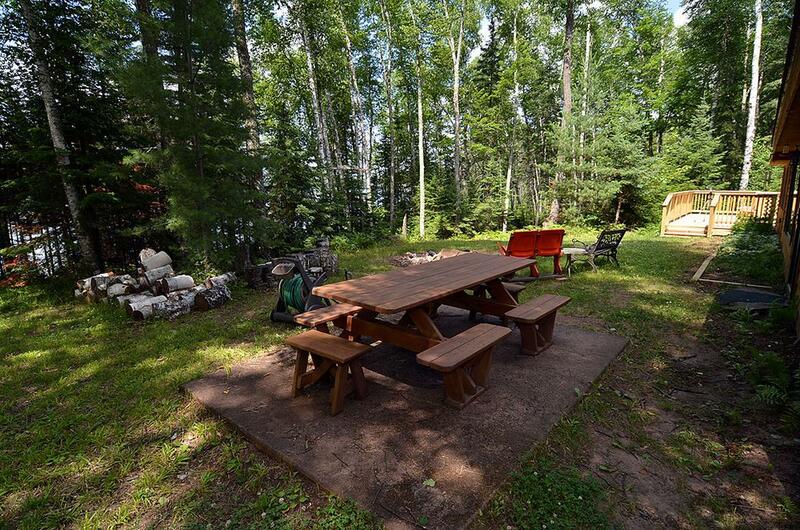 A large picnic table offers the best table in the house for enjoying a meal with a beautiful view of the woods. 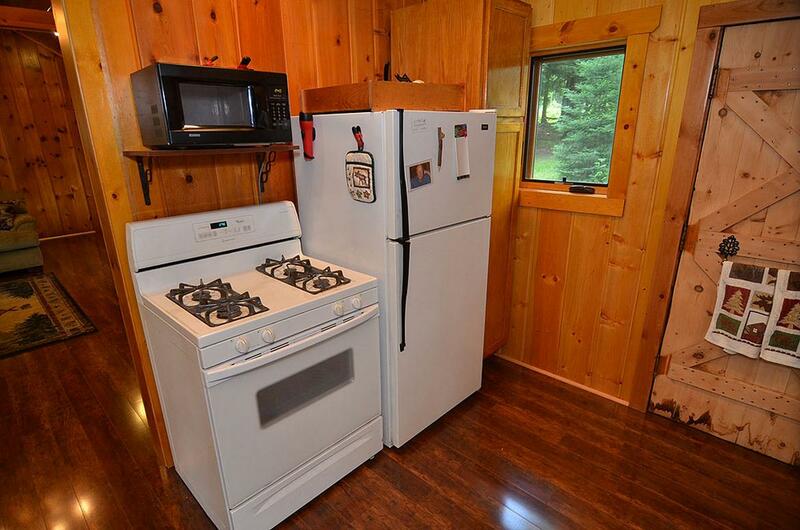 There are 2 bedrooms both with ceiling fans. 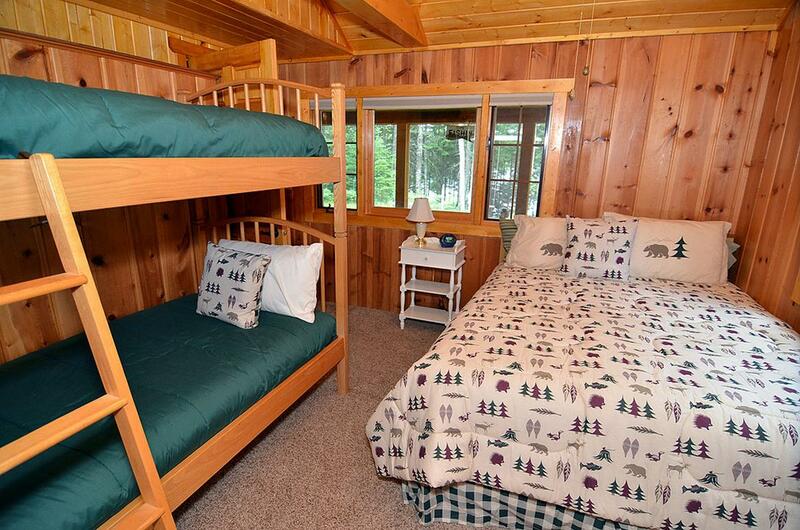 One bedroom has a set of bunk beds and a queen bed in it. 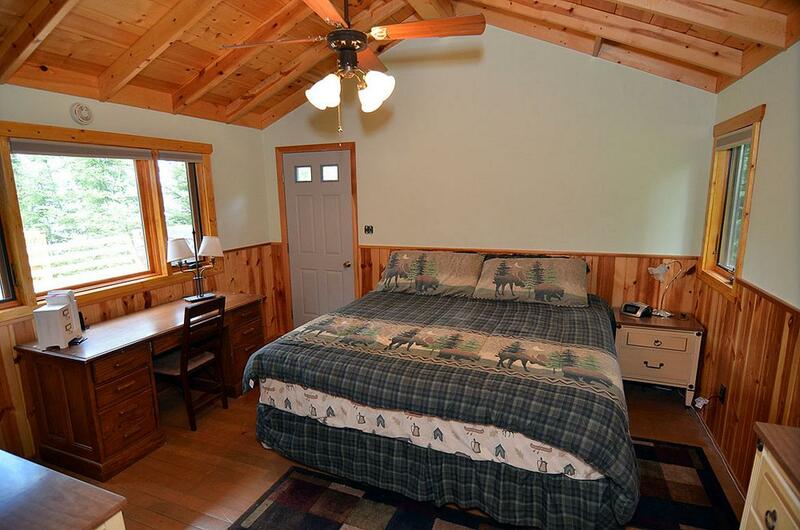 The second bedroom has a king bed and its own door to the deck. A sofa in the living room also pulls out to a queen size sleeper, too. 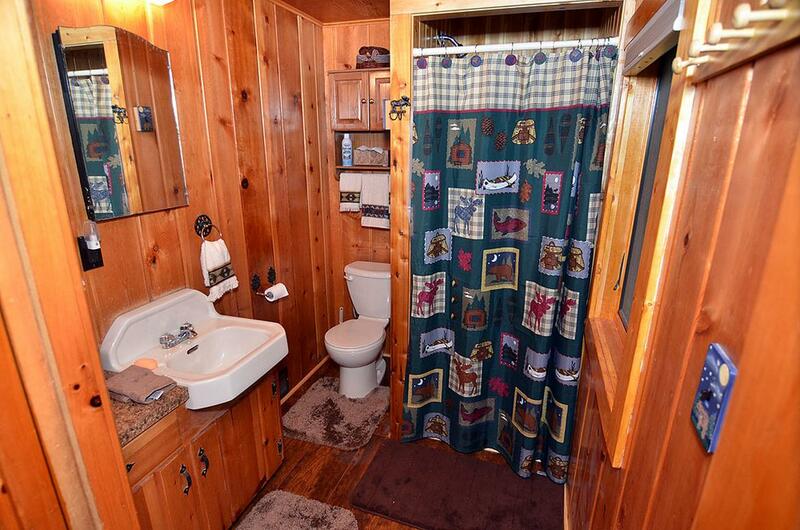 There are 2 full bathrooms each with shower. 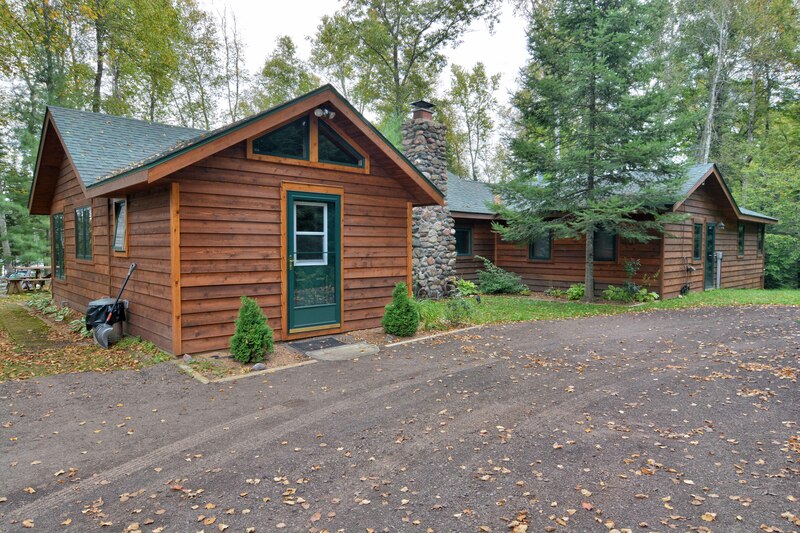 A small screened porch offers a fine location to take in the sights and sounds of the Northwoods while a large wood deck with benches, deck furniture and gas grill makes another prime spot to relax. 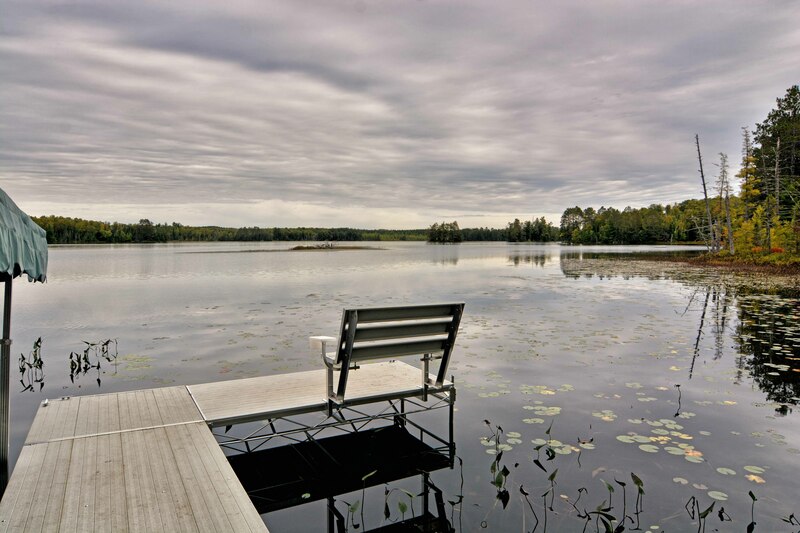 The outdoor amenities also include a large picnic table set on a concrete patio, an outdoor fire ring, Adirondack chairs, swimming raft and dock with lakeside electrical outlets on beautiful Buffalo Lake. 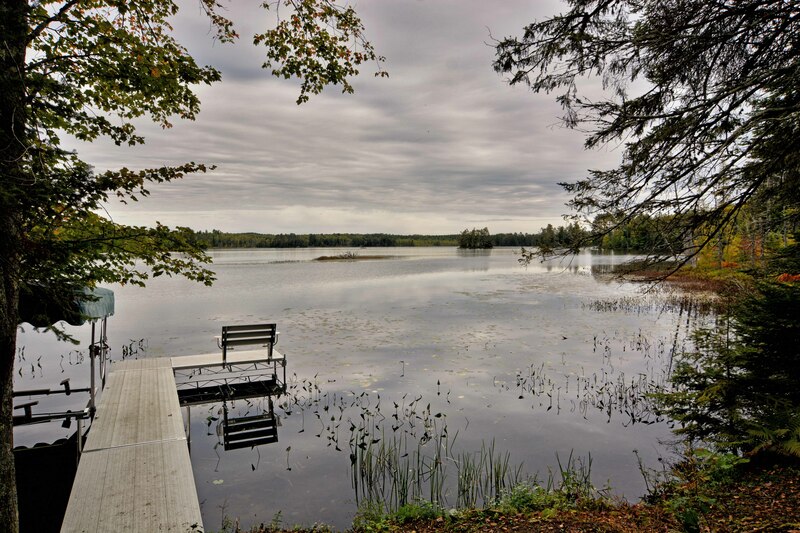 Buffalo Lake is 190 acres with a maximum depth of 25 feet. 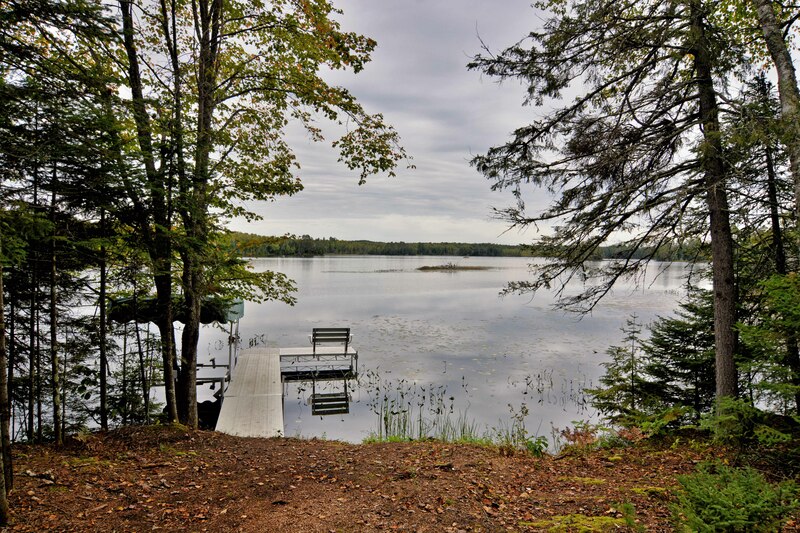 There are a variety of fish species in the lake as well as mountain bike, ATV and snowmobile trails nearby. 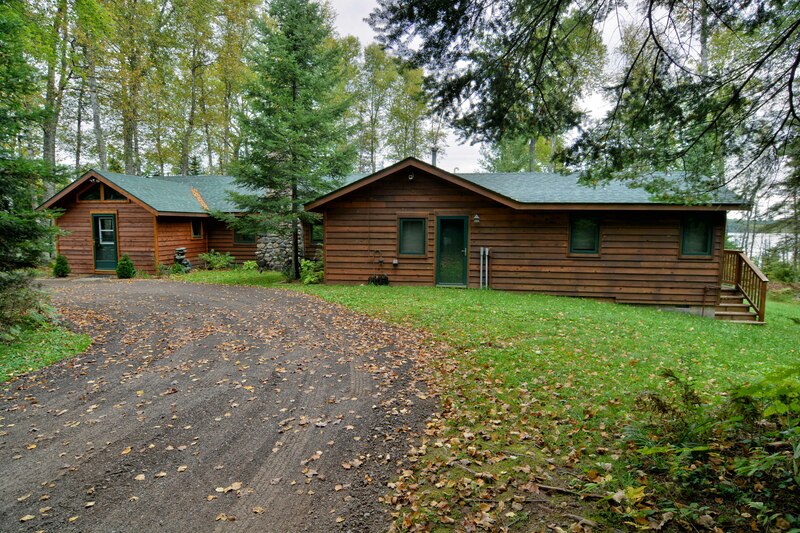 Surrounded by the Chequamegon National Forest, this vacation home offers a unique opportunity to experience Wisconsin’s Northwoods and Elk Country!